Non-surgical, non-invasive, reversible and completely safe for children. Enjoy the freedom from glasses and day time contact lenses with iSee Ortho-K corneal refractive therapy. 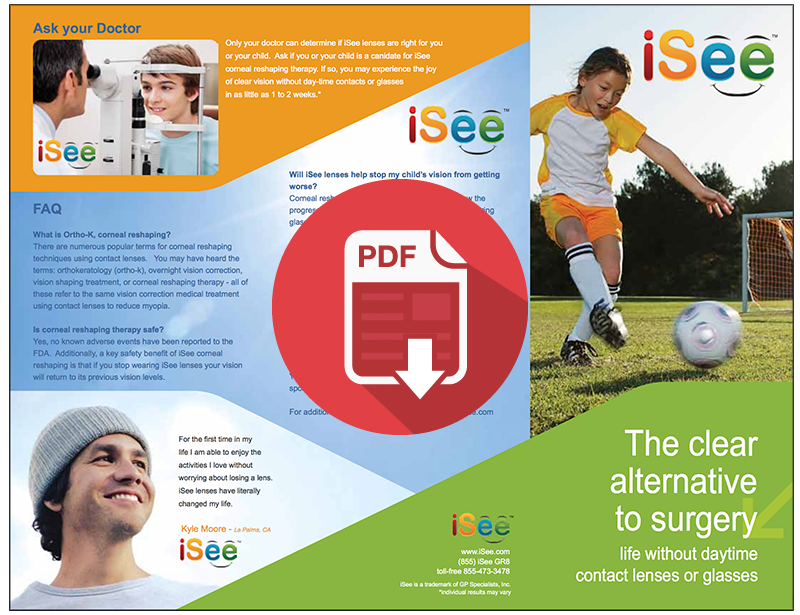 iSee orthokeratology therapeutic lenses gently reshape the corneal surface while sleeping. Remove the lenses when you awake to enjoy clear natural vision throughout the day. 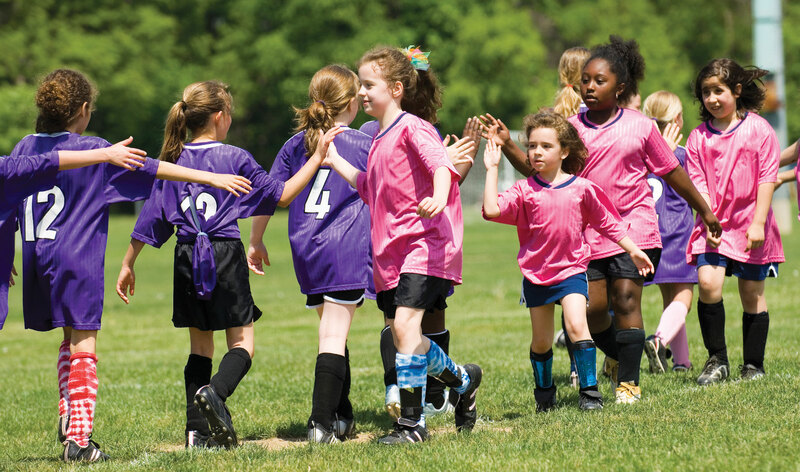 iSee Ortho-K corneal refractive therapy lenses are a great vision solution for outdoor sports like swimming, soccer, football and running when eye glasses or contact lenses may not allow for optimum performance. 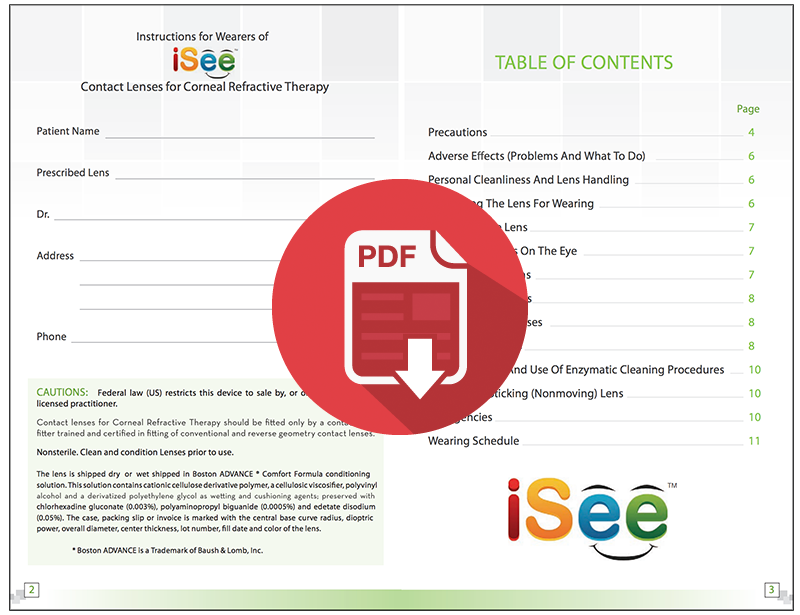 For those too young for Lasik surgery, the iSee Ortho-K retainer overnight vision correction contact lenses are an excellent choice to meet the need for natural unassisted vision. Locate An Ortho-K Eye Doctor Today! Not all eye doctors are certified in orthokeratology therapy. We can help you find a certified Ortho-K eye doctor in your area or contact your current eye doctor about becoming a certified iSee corneal reshaping therapy provider. Use our locator or call us at (855) ISEE-GREAT (473-3478) and get a FREE ortho-k patient evaluation! 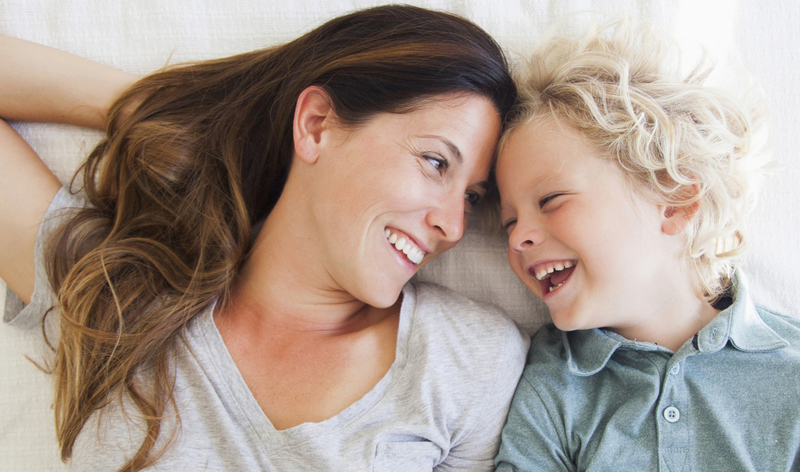 During your nights sleep, Ortho-K lenses go to work for you! Have an active lifestyle? Ortho-K lenses are a perfect solution! No matter your age, iSee Ortho-K lenses are an option for you.